The Portland Spirits Society, the women's spirits appreciation club I started with Lora just for the hell of it, has hit the ground running - our first event, a tour and tasting of Maine Craft Distilling's spirits (including their single malt whiskey, 50 Stone), is next week and it has reached its capacity with 30 whiskey-loving ladies planning to attend. Lora and I quickly worked to schedule another beginner's whiskey tasting event with the gracious staff of the Portland Hunt & Alpine Club. 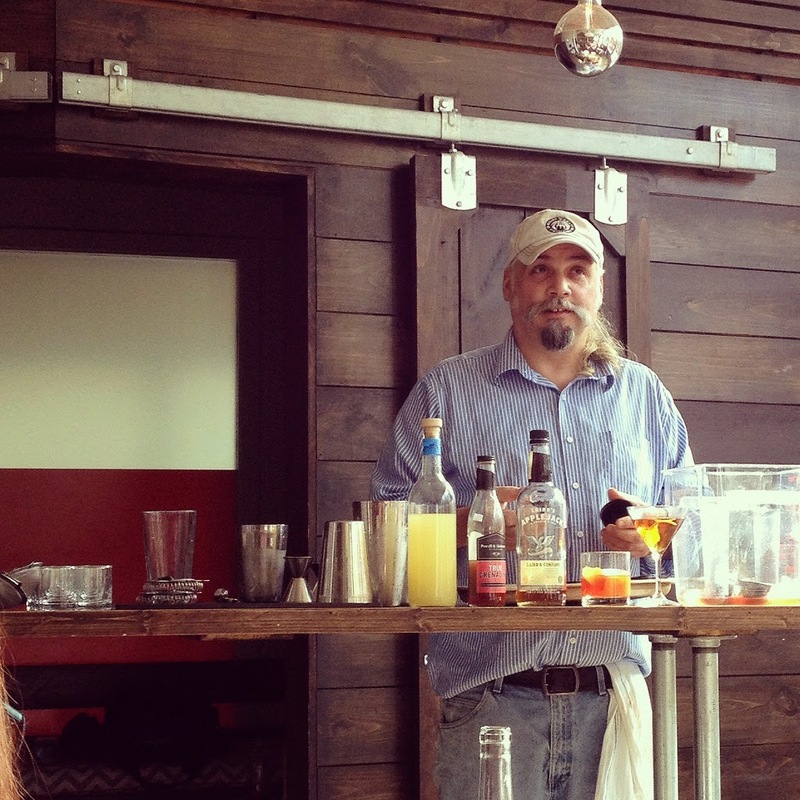 PH&A has a great selection of whiskey, and we'll learn from the knowledgeable and entertaining bartender, John Meyers. Bow Street Distributing's Paula Truman will also be there, as she's a whiskey enthusiast too. 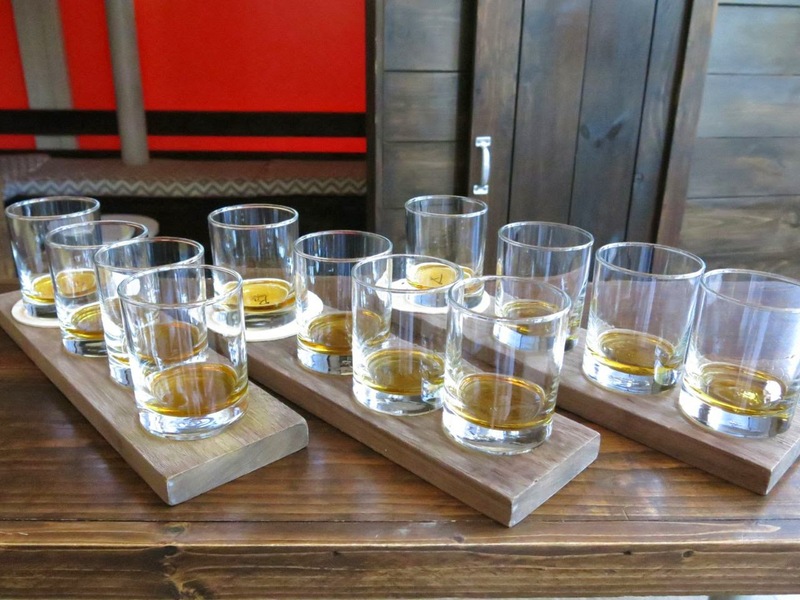 The whiskey tasting is Wednesday, February 11th, from 6-8pm at the Portland Hunt & Alpine Club and this is a ticketed event ($25 plus a small service fee), which will cover the cost of several tasting pours of different styles of whiskey. To get a taste of what we're in for, see my friend Sharon's post, inspired by Lew Bryson's book Tasting Whiskey (which she lent me, and I'll attempt to open before this event!). Sharon met with Andrew Volk of Portland Hunt & Alpine and Don Lindgren of culinary bookstore Rabelais for a "home" whiskey tasting a few months ago. The tickets for this event are going fast, so if you're interested, grab yours now! Hope to see you there. New in Portland: Saucy Fish Co.